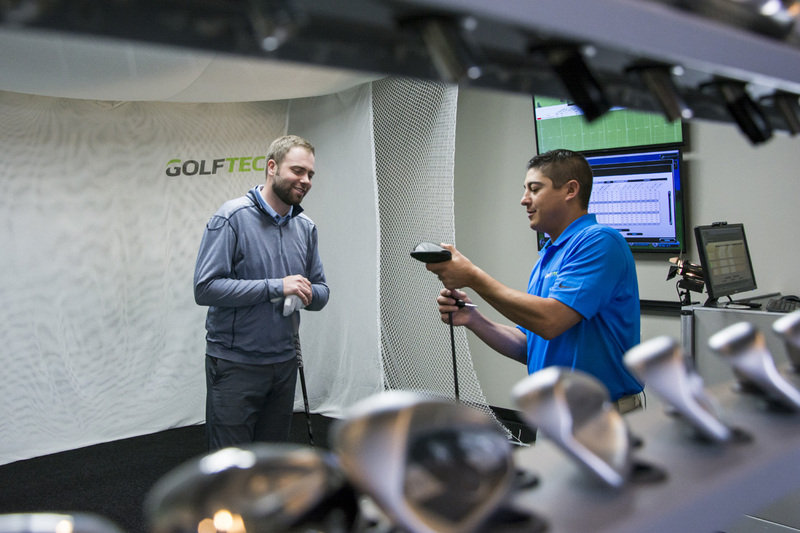 Submit this form to allow a GOLFTEC Coach in your area to contact you. The Coach will briefly discuss your game, how we can help you improve it, and how to use your member offer to your best advantage. There’s no easier way to get your improvement started. It all starts with a Swing Evaluation! During this 60-minute golf lesson, you and your Coach discuss where your game is now and where you'd like it to be. 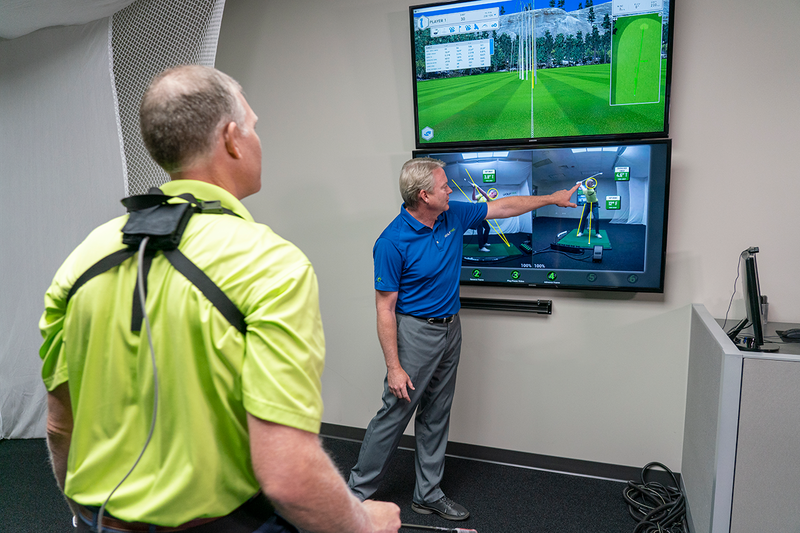 Your Coach quantifies your golf swing with our Motion Measurement technology and video analysis to give you an in-depth view. And armed with this information, your Coach recommends a customized lesson plan to reach your stated goals. *Offer valid at participating GOLFTEC centers only. Offer not valid with any other offers including holiday packages. Must provide proper CGA member information in order to claim offer. Valid on first qualifying purchase only. Offer valid until 12/31/19.